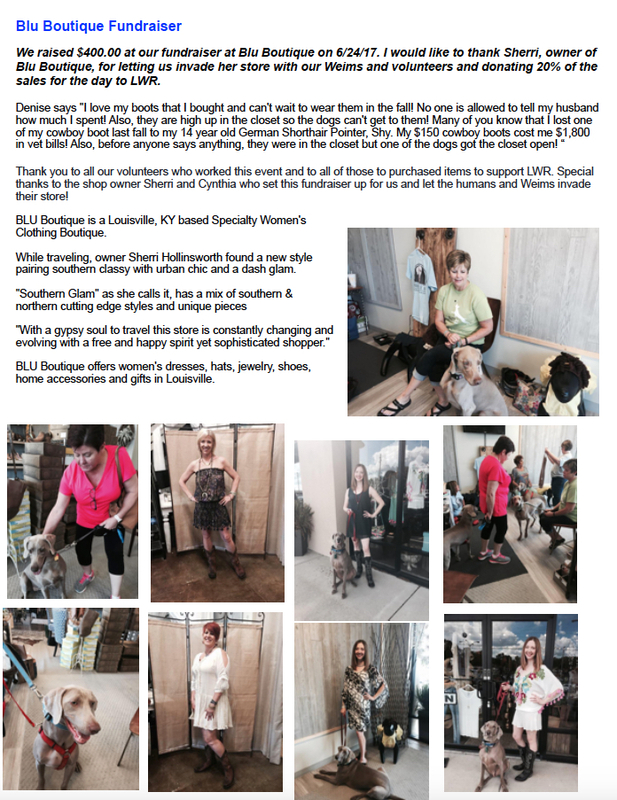 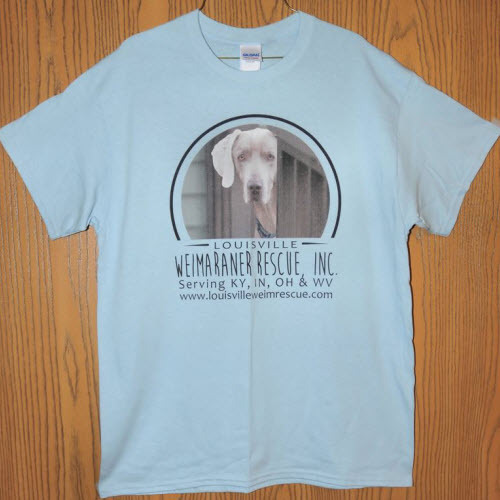 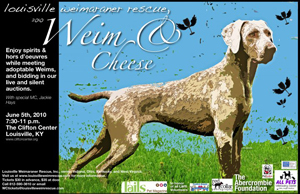 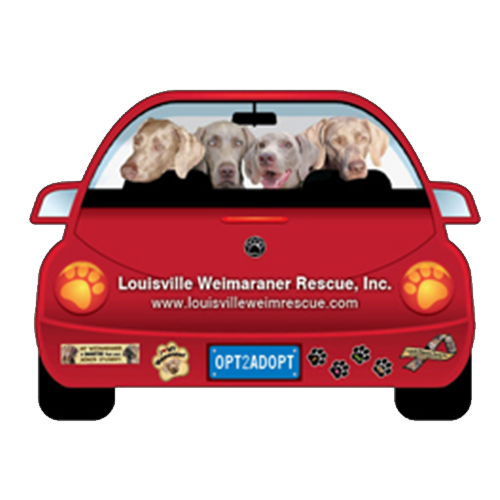 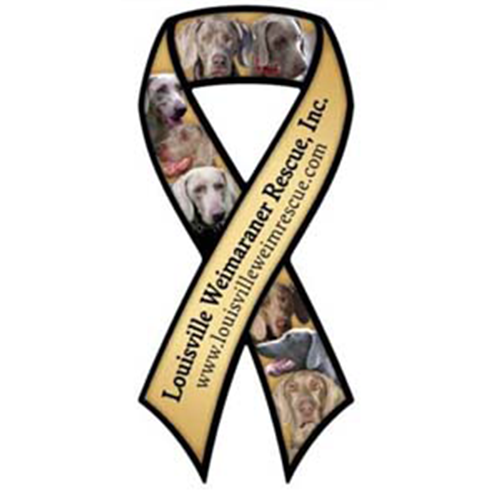 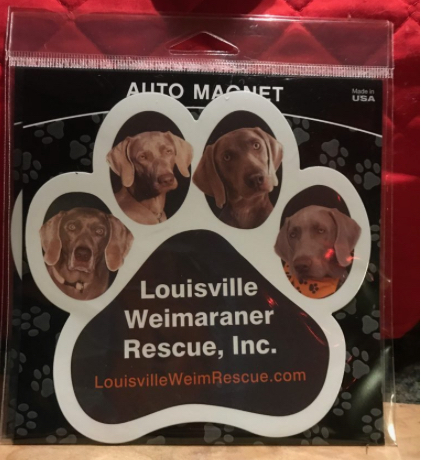 LWR Weimaraner Ornament | Louisville Weimaraner Rescue Inc. 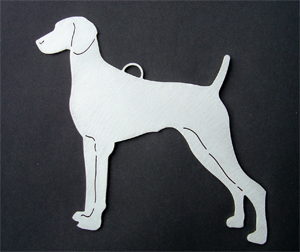 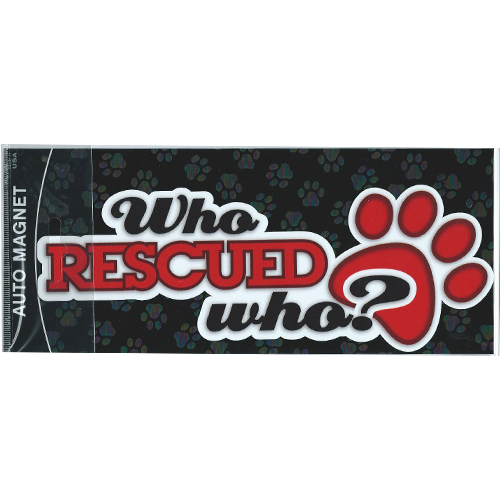 These are specially made for LWR and are hand-finished in stainless steel. 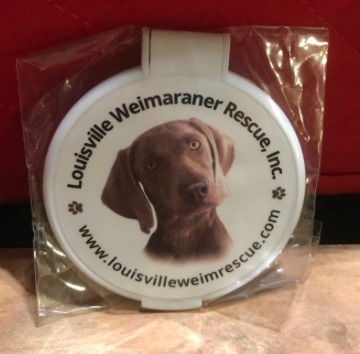 The measurements are approximately 5″ wide from tip of nose to back of hind foot and 4-1/2″ tall from top of head to bottom of foot.